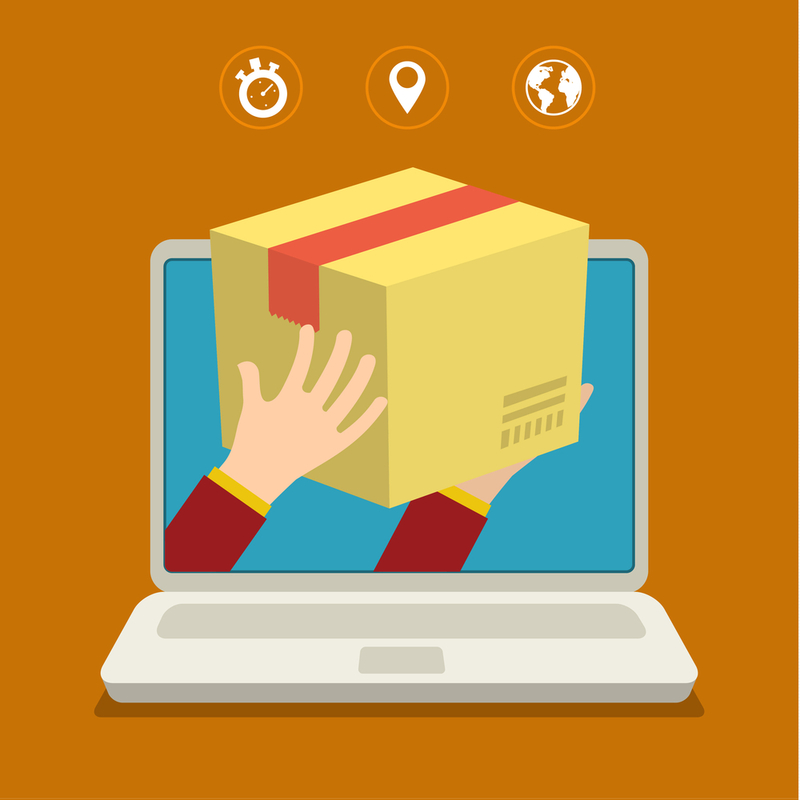 It’s no secret that E-commerce is a huge driving force in the shipping world right now. Competition is tight between companies, and keeping up with the growing demand for fast and efficient delivery can become a major hassle for companies that don’t know the ropes when it comes to logistics practices. That’s where 3PLs can greatly benefit E-commerce business owners. Put your trust in the experts so you can run your business! One of the biggest advantages of partnering up with a 3PL company is the fact that it most likely has loads of experience. The logistics industry is always evolving, so companies that have been around through the years know how to adapt to changes. A 3PL is a one-stop-shop. You can find logistics professionals that specialize in a diverse range of services. You’ll be able to sit down with someone who has navigated the supply chain thousands of times and make a plan that brings peace of mind, enabling you to focus on your business. With an ever-evolving industry comes new technology to keep up with demand and streamline efficiency. No one knows this better than 3PLs, and you can find the latest gadgets and equipment available to have your goods transported in tip-top condition. Gaining experience with the technology a 3PL relies on gives you insight into the types of tech investments you can make for your own operations. That’s a good thing for someone trying to grow an E-commerce business! You have enough on your plate without worrying about hiring, union issues, health insurance and other details associated with management of a logistics team. A 3PL will handle management and already have tried-and-true systems in place to guarantee success.